A perception-altering narrative from media maverick Douglas Rushkoff! Media theorist Douglas Rushkoff weaves a mind-bending tale of iconography and mysticism. 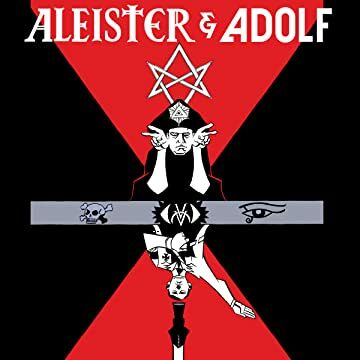 During the Second World War, the legendary occultist Aleister Crowley develops a powerful and dangerous new weapon in the conflict against the Axis powers. But this unconventional new form of warfare could cast the world into Armageddon! * Beautifully rendered by Michael Avon Oeming (Powers)! 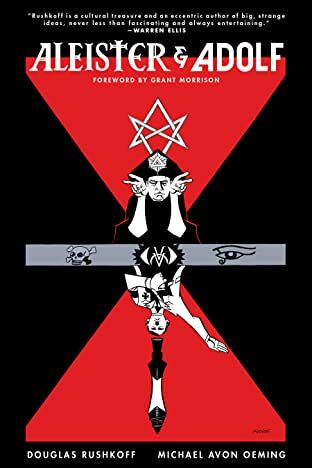 * Foreword by Grant Morrison!